LOW MILES - 52,994! Heated Seats, CD Player, Bluetooth, Brake Actuated Limited Slip Differential, Keyless Start, iPod/MP3 Input, Alloy Wheels, CHROME EXHAUST TIPS, Turbo Charged, Satellite Radio, Diesel. 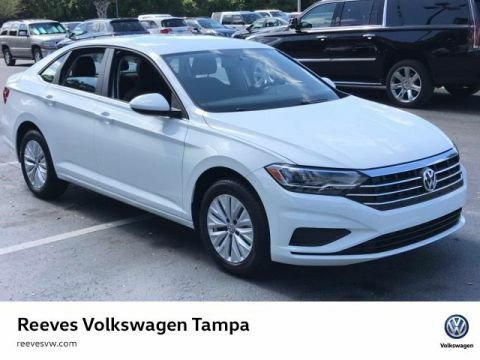 Heated Driver Seat, Turbocharged, Diesel, Satellite Radio, iPod/MP3 Input, Bluetooth, CD Player, Keyless Start, Brake Actuated Limited Slip Differential, Heated Seats. MP3 Player, Aluminum Wheels, Remote Trunk Release, Keyless Entry, Heated Mirrors. CHROME EXHAUST TIPS. 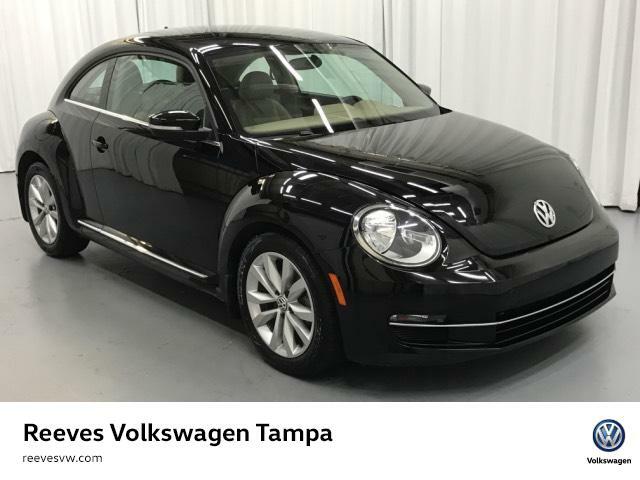 Volkswagen 2.0L TDI with BLACK exterior and BEIGE V-TEX interior features a 4 Cylinder Engine with 140 HP*.